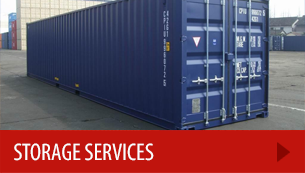 Our storage containers provide you with high-quality, secure ground level onsite storage. 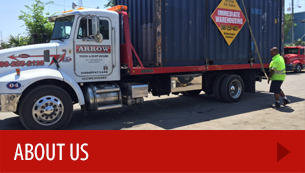 Our container units are ideal for contractors, manufacturers, homeowners, municipalities, retail customers and more! Our business had a rush need for extra storage space and Immediate Warehousing filled our need perfectly! 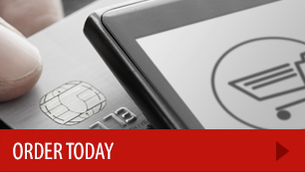 We highly recommend both this product and their team, the service was exceptional. After Hurricane Irma, we had damage at our property and we needed to store our belongings somewhere safe. Thankfully, Immediate Warehouse gave us a secure storage container to store our things. They gave us a peace of mind while figuring out how else to recover from the disaster. We definitely recommend Immediate Warehouse. My contracting business needed some storage to secure our equipment. The sales team was very helpful in providing the containers we needed. I’m certain this won’t be the last time we work with them. They were great!